In addition to education, Stellar also provides consultancy services for the application and processing of all types of Visa applications required for travelling into Australia. 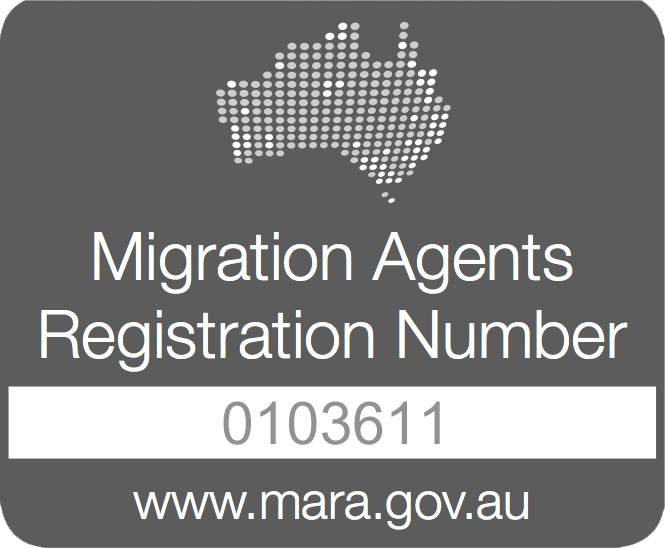 Stellar has been registered by MARA, the Migration Agents Registration Authority under the Australian Immigration Department as a representative for advising and representing clients for Australian Visas. Stellar’s service is of the highest quality, with every Visa Application being processed by a highly experienced migration agent, working professionally and ethically under the Code of Conduct. A student visa is suitable for those who prefer to reside in Australia temporarily, with the purpose of their stay being to continue an education course. This type of visa is suitable for those who wish to study English courses such as General English, English for Academic Purpose, and Examination Preparation. Applicants who intend to study for the purpose of improving their English skills in preparation for an English test or for employment must apply for a Student Visa in this sector. This type of visa is suitable for those who plan to study in Australia in the school sector, which includes primary education (primary schools) and secondary education (high schools and upper secondary college). This type of visa is suitable for those who wish to study vocational courses in order to gain practical knowledge in a specific field of education. Vocational courses in Australia such as Certificates, Diplomas and Advanced Diplomas, allows students to gain fundamental knowledge for their future tertiary studies, or prepare them for the work force. This type of visa is suitable for those travelling into Australia to study at a university level, engaging in courses such as Graduate Certificates, Graduate Diplomas, Bachelor Degrees, and Master Degrees (By Coursework). This type of visa is suitable for those who wish to study in tertiary education courses which focus on conducting research and thesis writing, for example Master Degrees (By Research) or Doctoral Degrees. 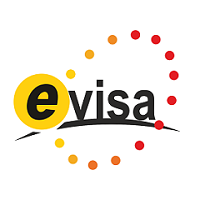 This type of visa is suitable for those who intend to study in fundamental courses in order to prepare themselves for university, such as non-award foundation studies courses. 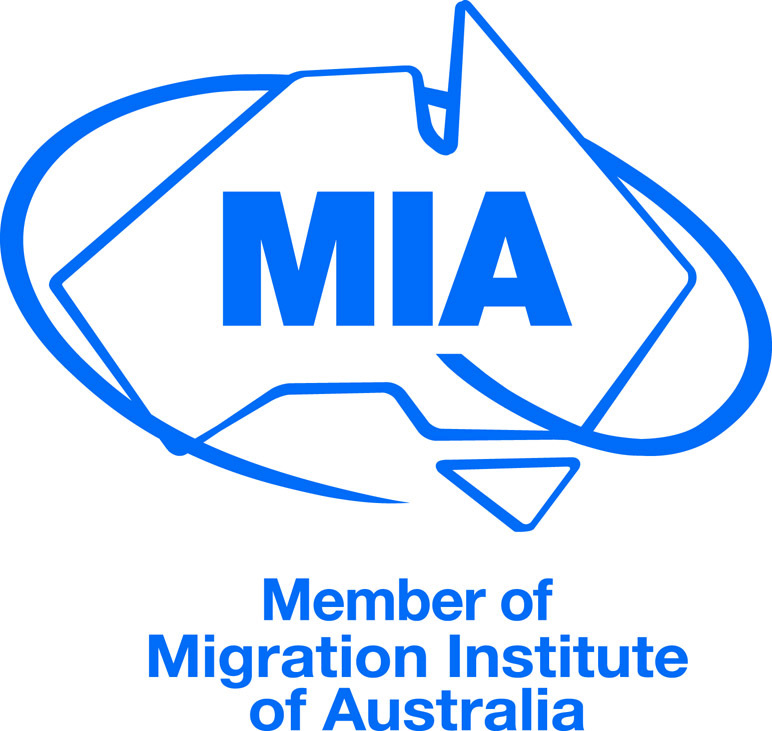 This type of visa is suitable for students with Australian government scholarships such as the students sponsored by the Department of Foreign Affairs and Trade or the Department of Defence. Financial documents, of the sponsor who will support the applicant financially during their stay, such as bank guarantee (in English), photocopy of sponsor’s passport, and documents proving the relationship between the sponsor and the main applicant. **For dependant applicants (spouse and child), the main applicant must provide documents, which proves the relationship, such as Marriage Certificate, or Birth Certificate (in the case of dependant applicant being child). Visitor Visa Subclass 600 is suitable for those who plan to travel to Australia and stay temporarily, with the intention of visiting relatives who live in Australia or tourism. Applications for Visa Subclass 600 can be applied online. This type of visa can last 3 months, 6months, or 1 year, depending on the consideration of the Australian government. This type of visa is popular among foreigners who wish to gain working experience in Australia legally. 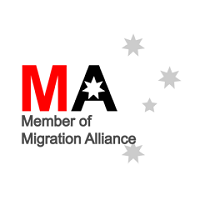 This type of visa is suitable for those who will be sponsored by their employer, provided their occupation is included in the Skilled Occupation List (SOL list) https://www.border.gov.au/Trav/Work/Work/Skills-assessment-and-assessing-authorities/skilled-occupations-lists/SOL. Working Visa Subclass 457 allows the applicant to work in Australia legally for up to 4 years, depending on an agreement with the employer and consideration from the Australian government. The Visa holder can also become eligible to apply for permanent residency (PR) in Australia with the support from their work experience and the duration of their employment in Australia. Graduate Work Stream: This visa is suitable for graduates who have achieved qualifications upon the completion of vocational courses undertaken in Australia, and who can be employed in an occupation which is included on the Skilled Occupation List (SOL list) for 2 years and more. The applicant is required to take a Skilled Assessment, demonstrating their work experience, with an associated organization. The applicant is permitted to legally work in Australia for 18 months after the visa has been granted. Post-Study Work Stream: This visa is suitable for those who has already graduated from Higher Education in Australia for 2 years and more. The applicant is permitted to reside in Australia for 2-4 years, depending on the qualification obtained, in order to gain work experience. This type of Visa is only appropriate for graduates who have been granted their first student Visa after the 5th of November 2011. Apart from the Visas listed above, Stellar also provides services for consulting and applying for other types of Visas, ranging from Short or Long-Term Working Visas, Investor Visas, and Partner Visas. Stellar also provides services for assisting our clients in the process of apply for Permanent Residency (PR) or Australian Citizenship, with an accredited and registered Migration Agent. For further information regarding Australian Visa Australia’s Visa including document list and forms, please refer to https://www.border.gov.au. 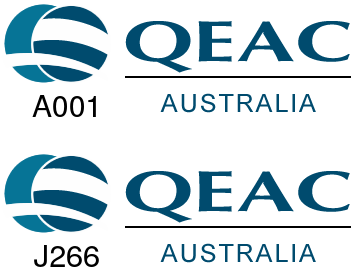 For Visa processing fee, please refer to https://www.border.gov.au/Trav/Visa/Fees. For consultation on the most appropriate Visa for each individual, please contact us.